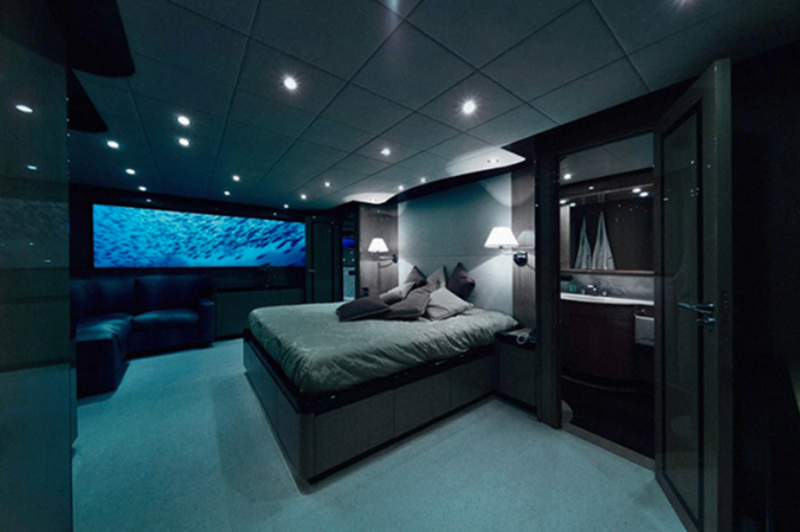 LOVER’S DEEP, ST. LUCIA: $150,000 Per Night -- A luxurious underwater submarine with a personal waiting staff. Yes, you read that right. 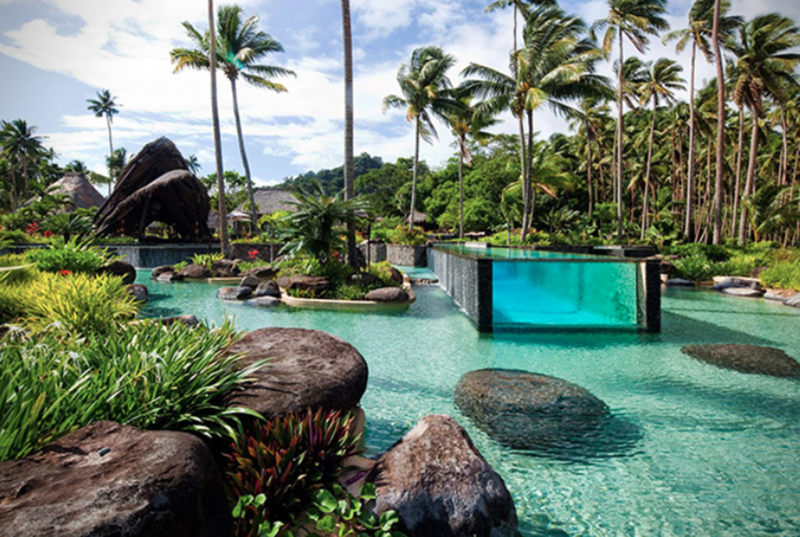 LAUCALA ISLAND RESORT, FIJI: $40,000 Per Night -- This is a super private hotel that you apparently can only stay at if you get an invite from Dietrick Mateschitz, the mastermind behind Red Bull who owns the place. 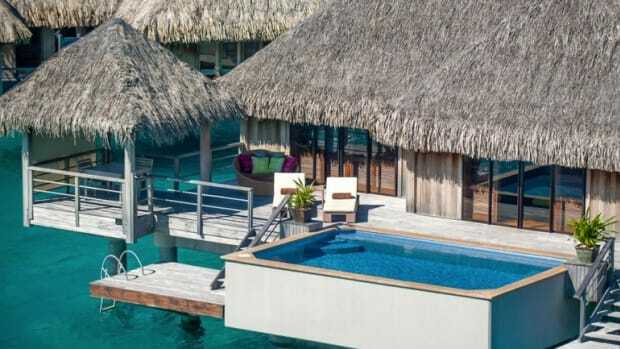 If you are able to snag a room and throw down the ridiculous $40k, you'll have no problem enjoying he snorkeling, deep sea diving, and massive amounts of golf. 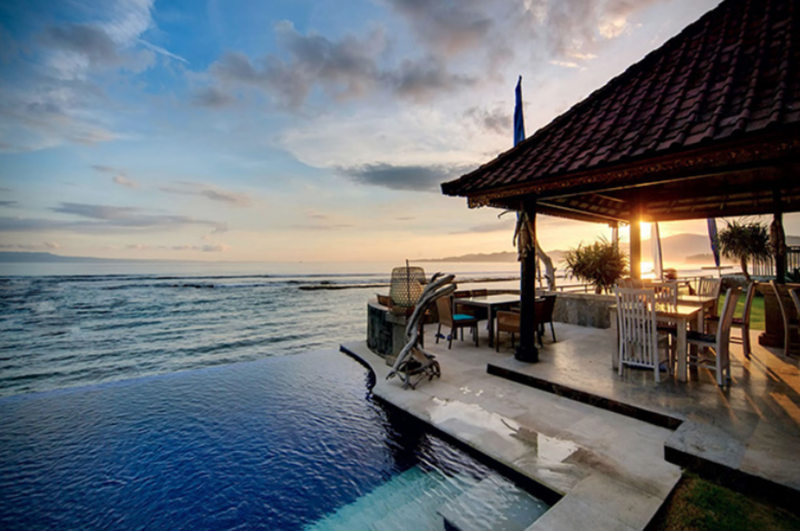 GRAND RESORT LAGONISSI, GREECE: $40,000 Per Night -- Your own private infinity pool with amazing views and a Alfred Pennyworth-esque butler to take care of anything you need. 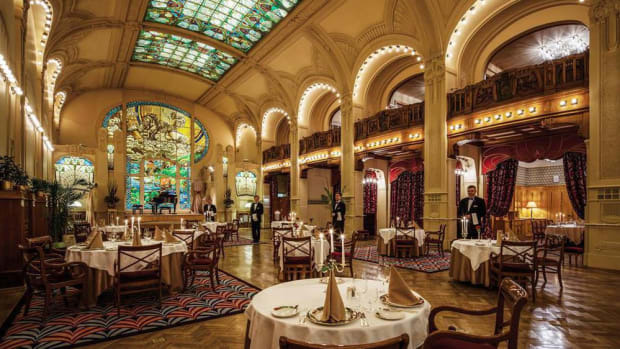 HOTEL PRESIDENT WILSON, GENEVA: $65,000 Per Night -- Twenty marble bathrooms, its own gym, a billiards table, bulletproof glass, views of the Alps, and more. 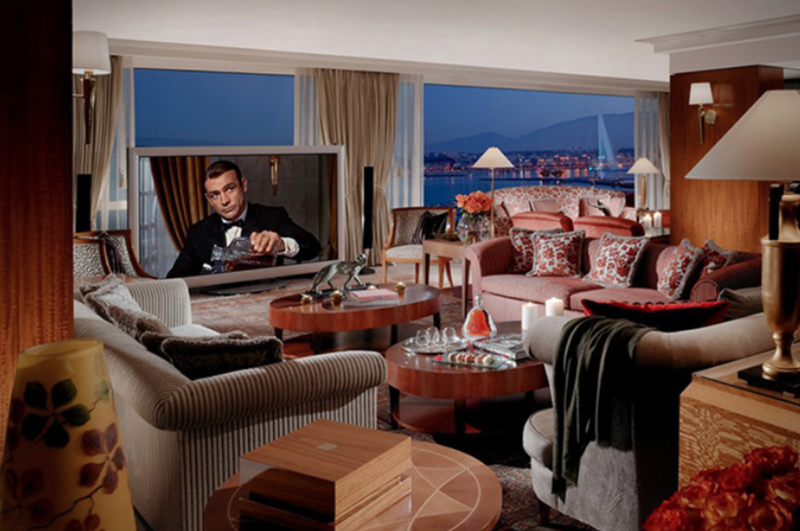 And no, that isn't for the entire hotel, that's for just this suite. 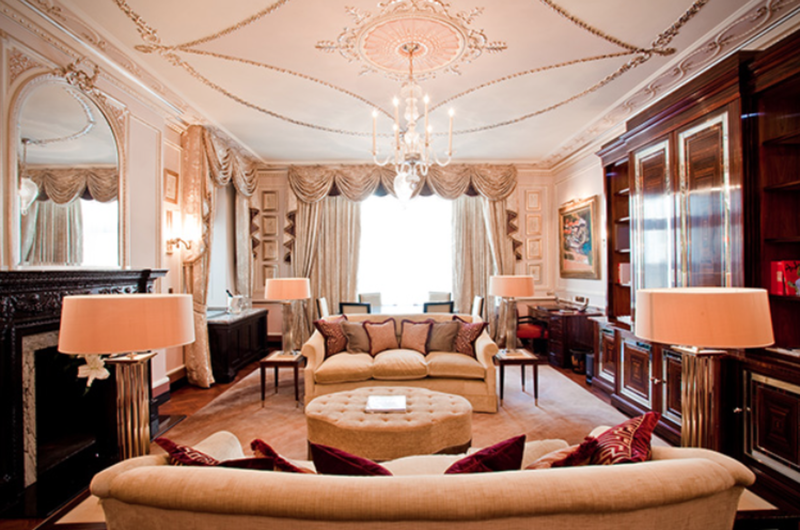 THE LANESBOROUGH, LONDON: $13,000 Per Night -- A drawing room, a study, and a view of Buckingham Palace? Sounds about right. Plus, you get the kind of look and style that makes you feel like British royalty. RAJ PALACE, INDIA: $45,000 Per Night -- The Presidential suite here has four floors, a private library, an area designed for your secretary to stay in, and lavish decor fit for someone who has has "Sir," "Lord," or "President" in his name. 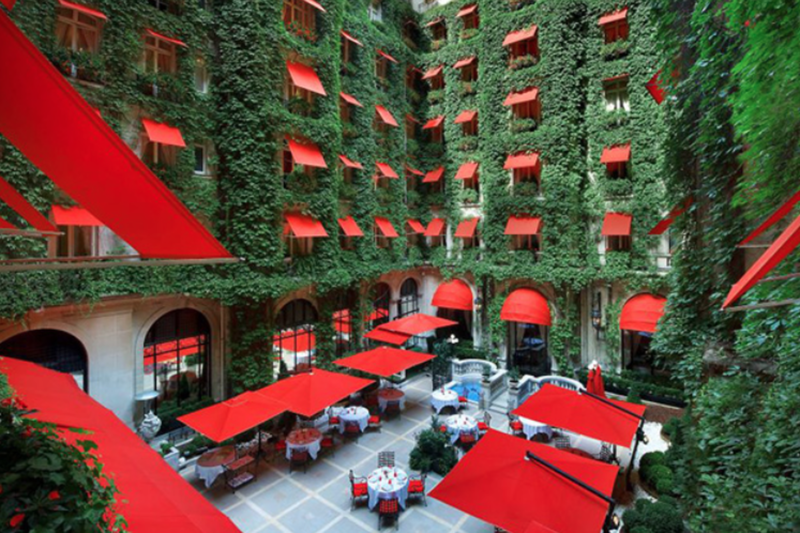 HOTEL PLAZA ATHENEE, PARIS: $30,000 Per Night -- It's the largest four-bedroom suite in Paris and is filled with fancy rich guy furniture that will make you feel like some kind of supervillian. 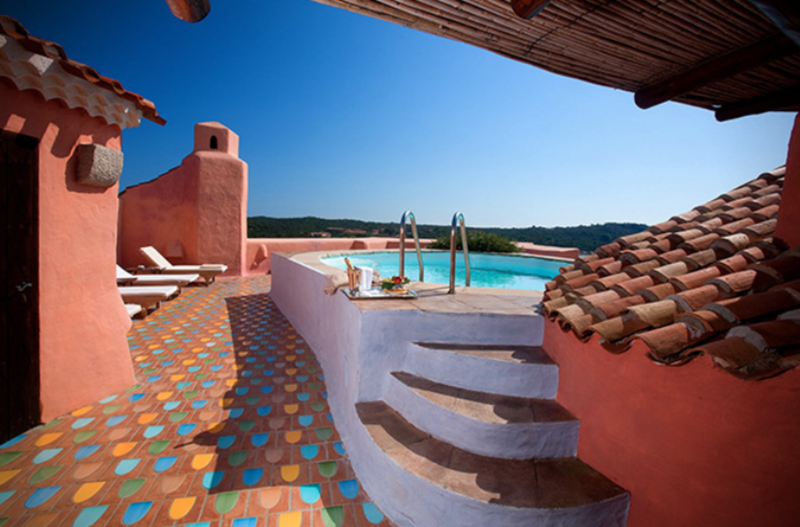 HOTEL CALA DI VOLPI, ITALY: $45,000 Per Night -- This gorgeous spot in Italy has a private pool and other good looks, but nothing outrageously cool to make it worth the extra cash. 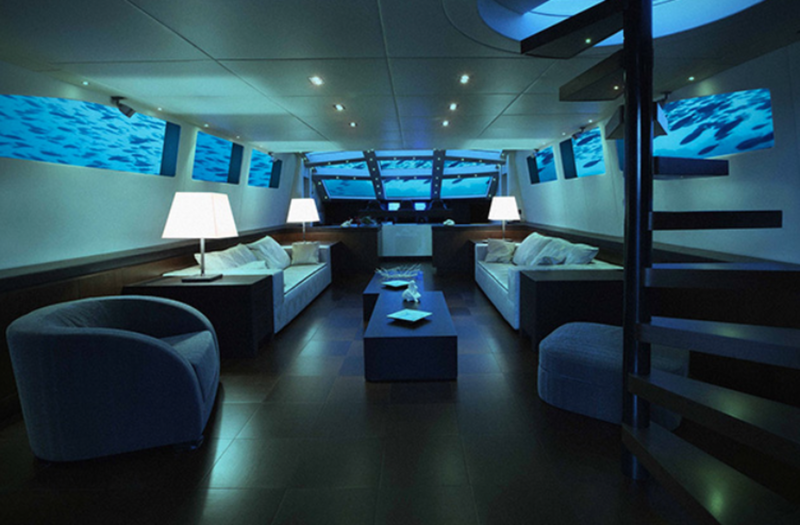 Sure, you get a private pool in the Presidential suite, but that should be a prerequisite, not the biggest draw. 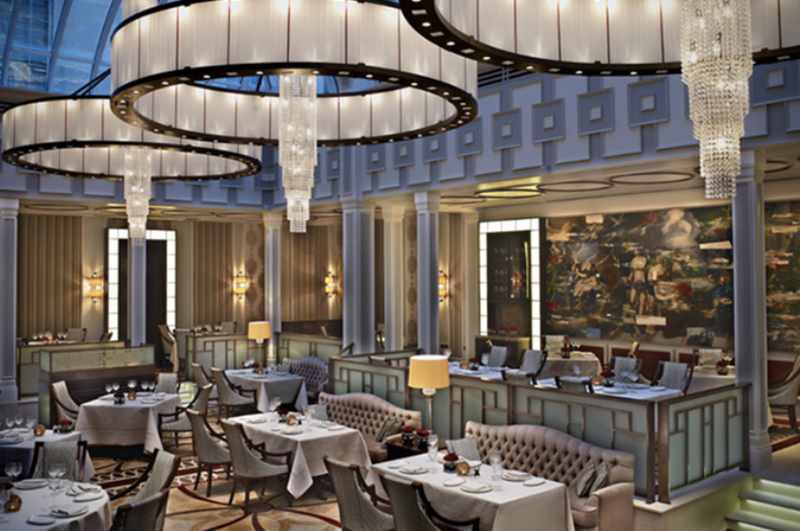 THE CONNAUGHT HOTEL, LONDON: $24,000 Per Night -- This place just bleeds old money style. Its got a Michelin star chef to cook you whatever you heart desires, a 24 hour butler service, and the kind of look that makes you feel like a world leader away on business. 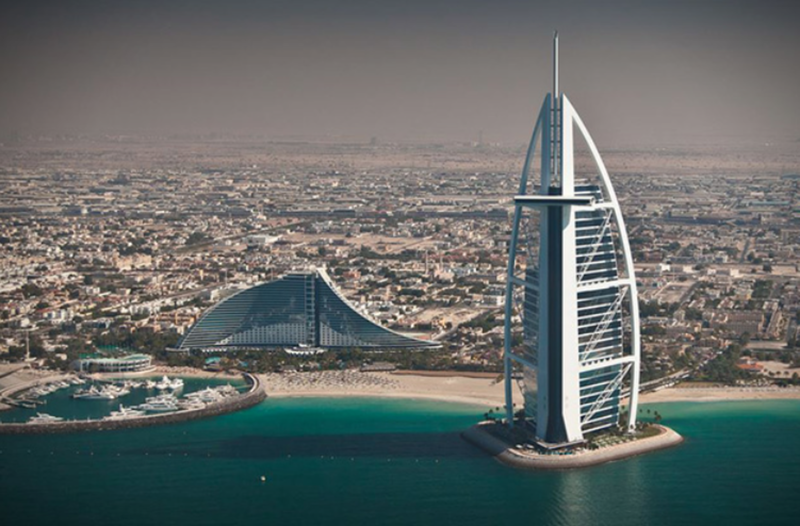 BURJ AL ARAB, DUBAI: $2,000-$12,000 Per Night -- Not only does it look flat out amazing, but its views are insane, it's the only "7 star" hotel in the world, and it comes with a chauffeur-driven Rolls Royce and access to a helicopter pad in case you want to come and go by air.